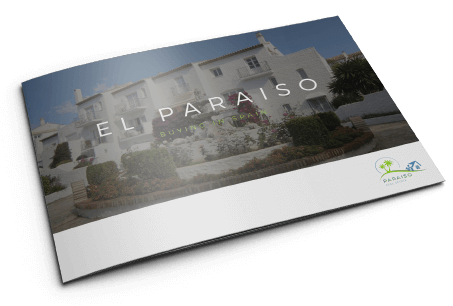 The most prestigious area of this part of the Costa del Sol is undoubtedly the New Golden Mile between Marbella and Estepona and it is here that El Paraíso is located. El Paraíso is an exclusive development of villas, apartments, townhouses, shops and restaurants with a 4-star hotel, 18 hole championship course designed by Gary Player and sporting facilities covering several hundred acres of prime land. Development at El Paraíso is strictly regulated to preserve the exclusive ambience of the whole area. El Paraíso is approximately 10 minutes’ drive from Estepona and San Pedro on the New Golden Mile, close to the world famous marina of Puerto Banús, and within an hour’s drive of both Malaga and Gibraltar airports.